How to Combine Several GIFs into One Using Adobe Photoshop CS? How to Combine Several GIFs into One? Nowadays many GIF tools are there for people to select. Some are professional tools to help users make a GIF, and some are converters to convert videos from various formats into GIFs. In fact, apart from making a traditional GIF, there is something more interesting deserving you trying out. For example, after you have created two or more than two GIFs, you can merge them into one, and then post it to Facebook or Twitter to surprise your followers. 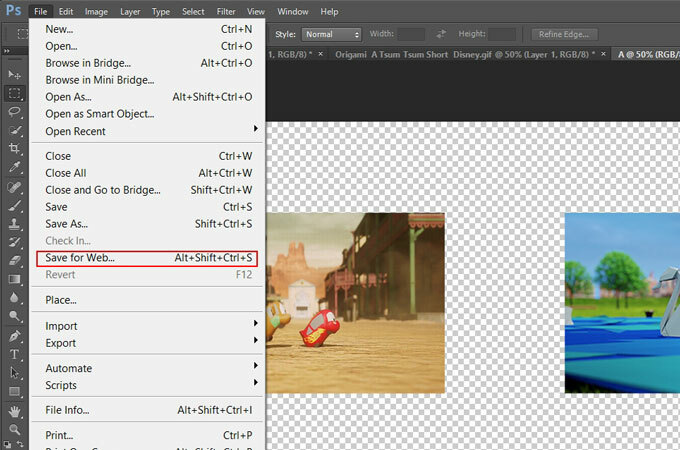 This article will show you how to merge GIFs into one, so if you’re interested in it, please don’t miss the following content. How to Combine Several GIFs? GIF is the acronym for Graphics Interchange Format, which is an image format developed by an American software writer Steve Wilhite. Because of its creative style to make a still image moving, GIF attracted people’s eyes in a very short period of time since it first comes into use in the web page. How to use PS to combine GIFs? Adobe Photoshop is one of the famous graphs editors being powerful in editing images, including GIFs. 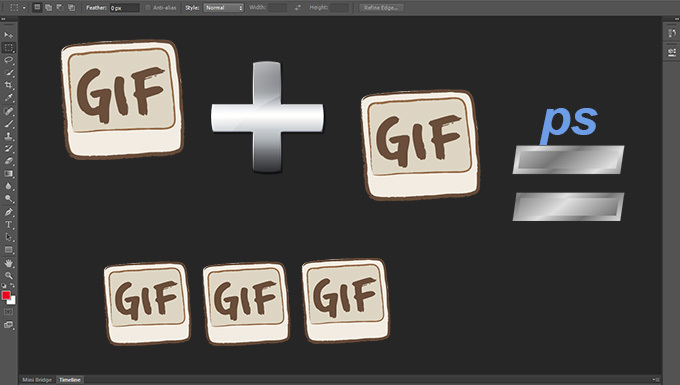 Here we will use Adobe Photoshop as a GIF combiner to show you the steps of merging GIFs. 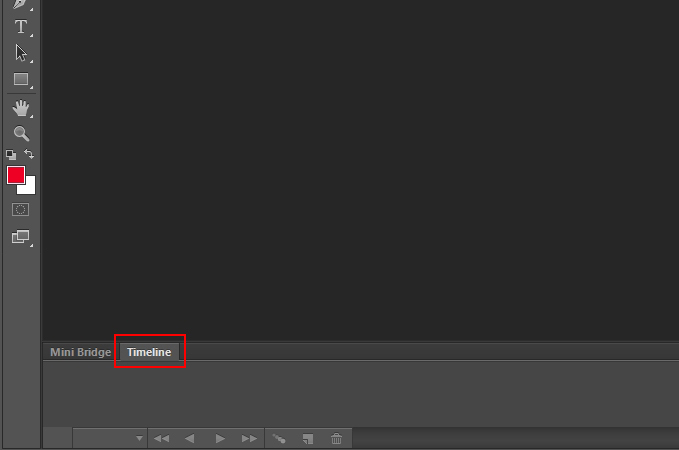 First, you should launch Adobe Photoshop, and click “Timeline” in the left-below corner. Actually, you’d better ensure that you have opened timeline before editing a GIF. Otherwise, the following steps will be not too easy. 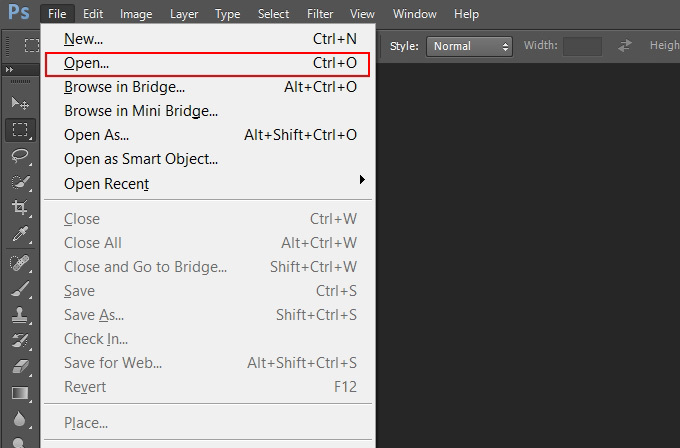 As for importing several GIFs to Adobe Photoshop, you can choose to open files. Or you can just drag and drop GIF files to different tabs, and to see them be recognized as GIF automatically, with many layers displayed in the timeline. 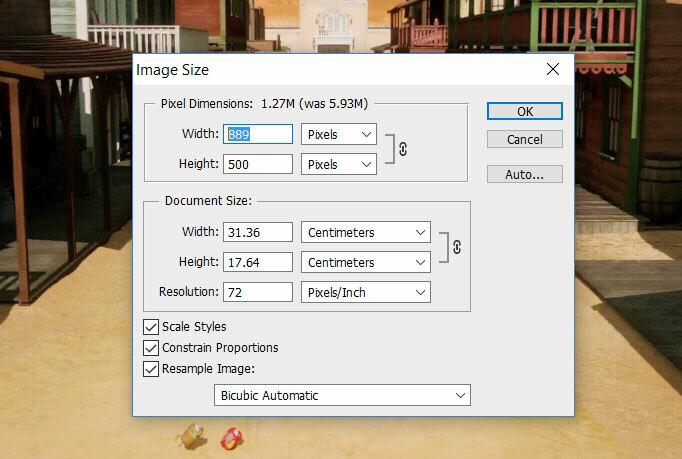 Note: It’s better to adjust the image size after importing to make sure that the GIF files won’t be too big to be added to a new layer later. Step3: Create a New Layer. 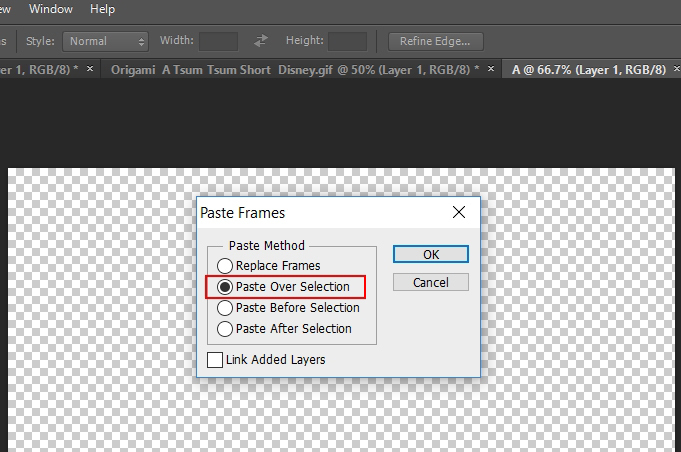 Click “File” > “New” to create a new layer, for example, the layer A. But don’t forget to set its width and length to 1280*720 or any size you prefer to use. Come back to one GIF’s tab, click No. 1 picture in the timeline, and then slide to the last picture, press “Shift” on the keyboard while clicking the last picture. So you can select all the frames in one second. 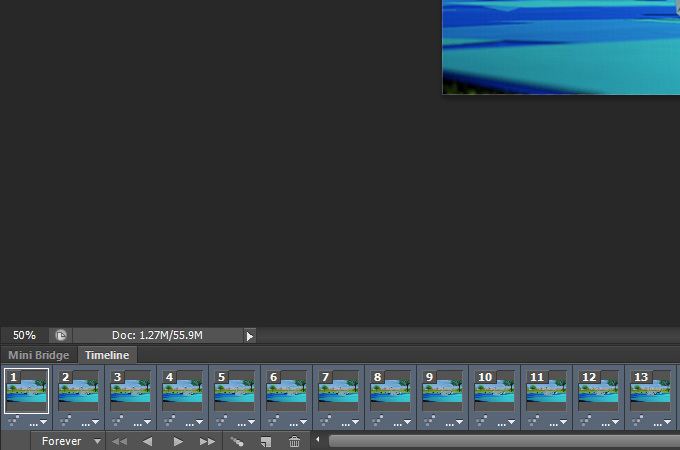 Step5: Copy and Paste Frames. 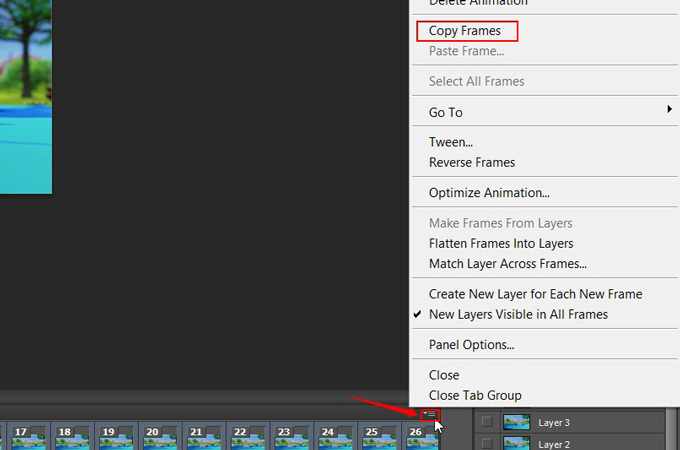 Click the icon in the timeline area, and choose “Copy Frame”.Then go to layer A, click the icon again, and choose “Paste Frame”. Note: Please remember to choose “Paste over Selection”. Step6: Add all Frames to the New Layer. Click No. 1 picture in the left toolbar, and then slide to the last picture, press “Shift” on the keyboard while clicking the last picture. 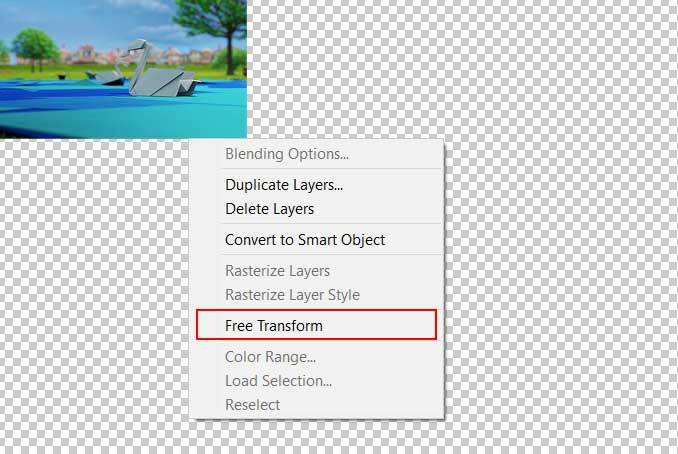 After you’ve chosen all the pictures, you can right-click the GIF in tab and choose “Free Transform” to locate the GIF to anywhere inside the layer A.
Step7: Add Remaining GIFs to the New Layer. You can add other GIFs to the layer A by copying the step4 to step6. Click “Save for Web” to save the GIF. 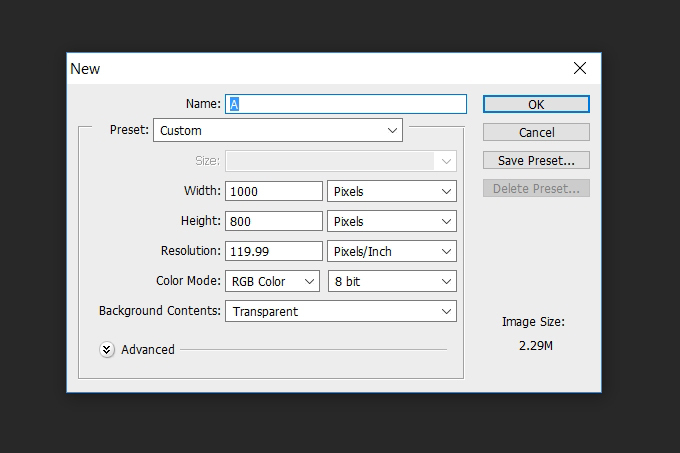 Note: Before saving the new file, you can edit the frames one by one according to your need. After reading this post, we believe you can get a little knowledge of how to combine GIFs into one. In fact, if you follow the steps below, you will feel relax to do this with Adobe Photoshop. Though other tools may have the same functionality as the Adobe Photoshop has, they can’t compatible with Adobe Photoshop in the respect of utility. Rating: 4.8 / 5 (based on 31 ratings) Thanks for your rating!